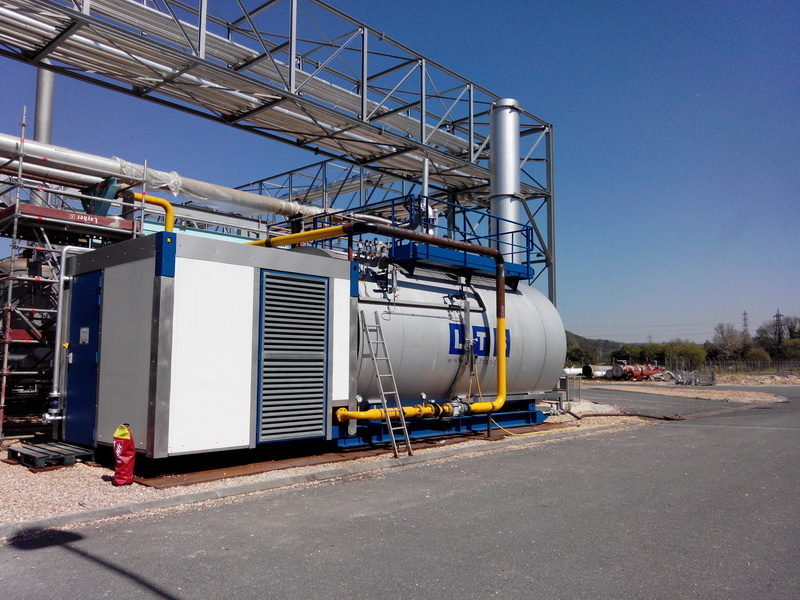 Our mobile industrial 16 t/h steam boilers are built on skids and half-containerized. 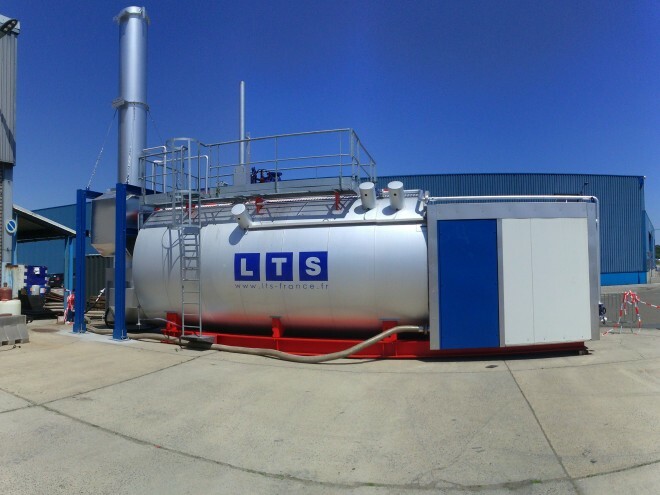 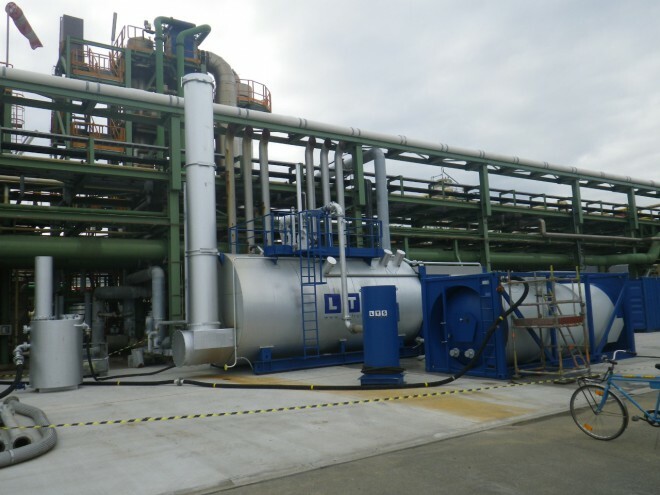 The cabin allows to operate the boiler in a safe mode and to access the PLC, the burner and the feedwater pumps. 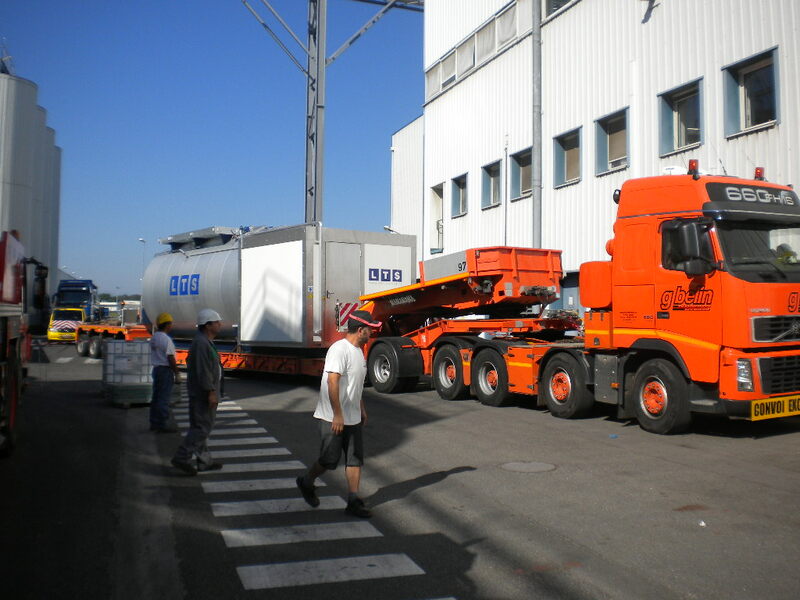 The complete installation requires a special convoy.